Accredited Hospices of America’s nurses and physicians are experts in the latest medications and devices for pain and symptom relief. In addition, physical and occupational therapists assist patients to be as mobile and self-sufficient as possible, and they are often joined by specialists schooled in music therapy, are therapy, diet counseling, and other therapies. 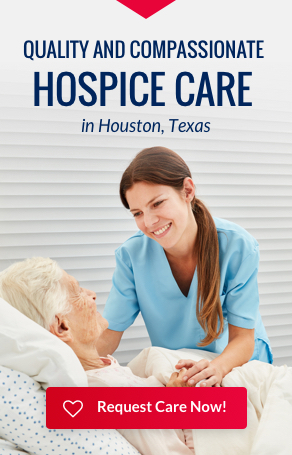 Accredited Hospices of America believes that emotional and spiritual pain are just as real and in need of attention as physical pain, so it addresses these, as well. Counselors, including spiritual caregivers, are available.